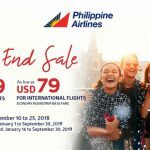 Philippines Airlines, the country’s first and only 4-star global airline goes all out in supporting the Bacolod Masskara Festival Opening 2018. 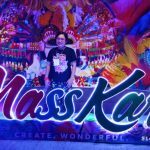 This year is the 80th Birthday of the MassKara Festival. 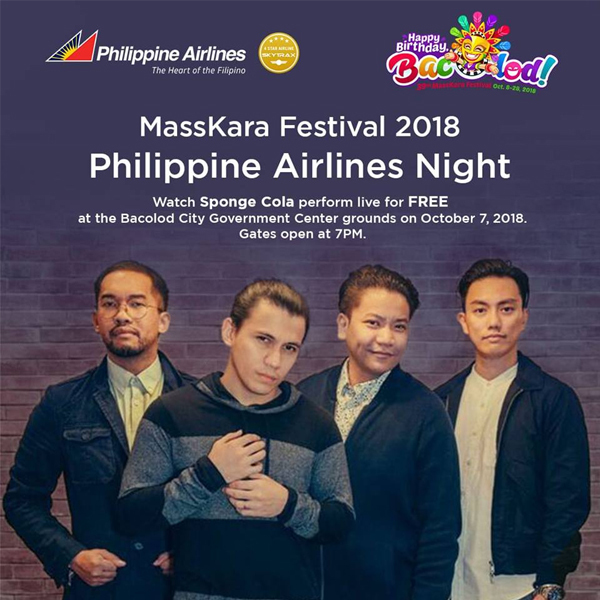 Spongecola will perform live in a free concert sponsored by Philippine Airlines on October 7, 2018 at the Bacolod Government Center grounds. October is the most festive month of the year in Bacolod City, Philippines because of the MassKara Festival. And this year, the Bacolod Masskara Festival opening will be spearheaded by Philippine Airlines. It promises to be an awesome and memorable one for the people of Bacolod. PAL didn’t spare any expense in joining the MassKara Festival. This is their first time to participate in our world-renowned event and they are doing it with a bang. For starters, the official Bacolod MassKara Festival opening ceremonies will be held at the Bacolod Government Center grounds on October 7, 2018. 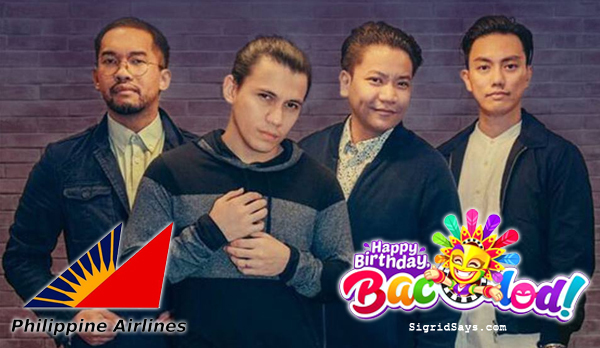 Dubbed as PAL Night, the highlight of the event is a free Spongecola concert. Other surprise artists will also grace the show. Join the exciting PAL Night that will signal the Bacolod MassKara Festival opening. Gates will open at 7PM. So don’t forget, this Sunday, October 7, let’s flock to the government center to witness the opening ceremonies. Aside from the concert, PAL will also have games and exciting prizes to everyone present. 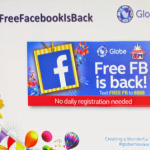 Their affiliate companies, namely Asia Brewery, PNB Savings, PNB Credit Card, Eton Properties, Resorts World, and Mabuhay Miles will also give out prizes. Furthermore, PAL will also join the Electric MassKara. 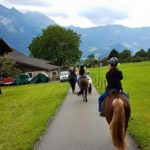 They have already prepared (what else?) an airplane-inspired float. This is their first attempt to contribute to the lively nighttime festivities in the city. Every October, PAL experiences a 40% surge in passengers plying to and from Bacolod. And this month is just getting more exciting. Additionally, Mabuhay Miles members from Bacolod can expect more benefits for this month. PAL already flies from Bacolod to Manila 7x daily. But for the MassKara season, they will be using bigger planes to accommodate more passengers traveling to Bacolod. Meanwhile, there are two flights daily from Cebu and four times weekly from Clark. Starting October 28, 2018, the Clark flights will become daily as well.